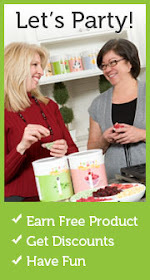 Everyday Food Made Simple: Let's get Started! Welcome to my website! My goal is to help people get started on their own Home Store. 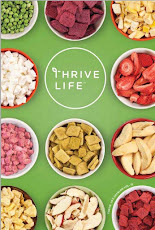 I've been an Independent Consultant for Shelf Reliance for 1 1/2 years now and LOVE it! I thought I would start a website to give tips, run specials and giveaways! Keep checking every week for NEW ideas! I'm a Gold Executive Consultant and I offer training and support! Shelf Reliance is a wonderful company to be part of. I don't know where else you can come in at "ground level" and start your own business in helping people become more prepared! 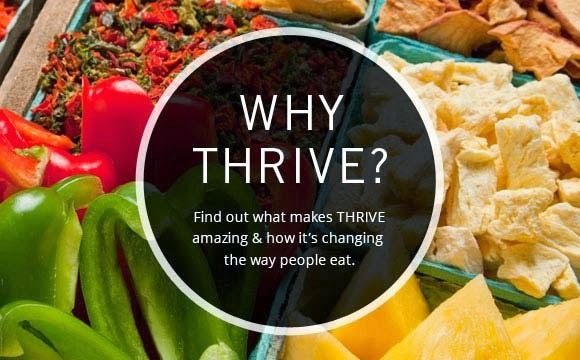 Shelf Reliance NEW THRIVE Drink Mixes!